The 2019 Grand National takes place at Aintree on Saturday 6th April. Odds correct as of 22/04/19 19:30:17. Odds are subject to change. 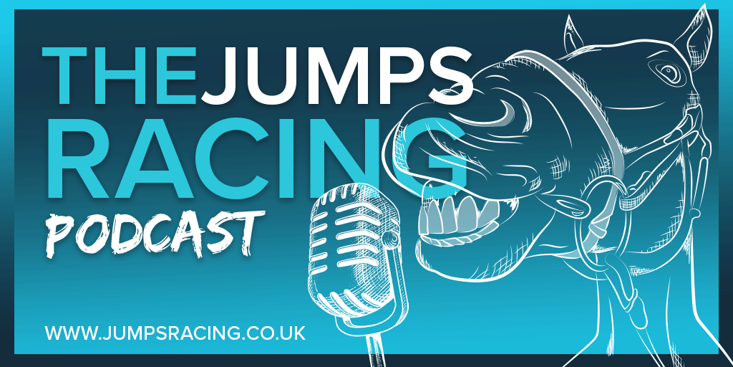 The Sportsman are sponsoring The Jumps Racing Podcast this season and the latest episode is live. 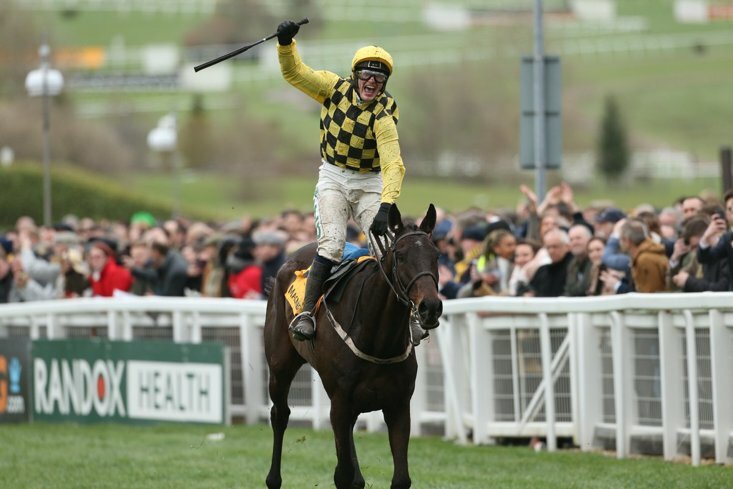 This week is one of the key episodes of the season as the team preview the 2019 Aintree Grand National and make their picks for the world's most famous steeplechase. A memorable Grand National yesterday ended in a famous victory for Tiger Roll and the Gordon Elliott trained chaser is looking well at home today after his exerts in Liverpool yesterday. 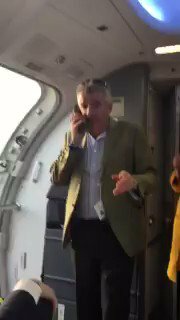 Ryanair boss Michael O'Leary delayed one of his own flights on Saturday evening...because he was the late arrival! 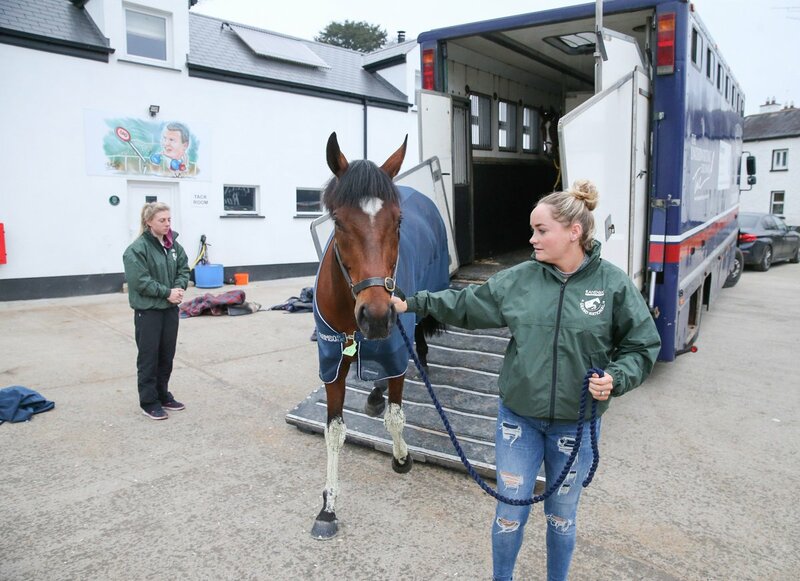 The race horse owner was late for the flight having just won the Grand National with Tiger Roll, but disgruntled passengers were compensated with free drinks on the flight back to Ireland! He made up for it by giving everyone a free bar on board the flight! The Grand National Gets Underway In Just 15 Minutes! You can find our tips for the race here. And find our racecard, with added tips and info to help you pick the winner, below! 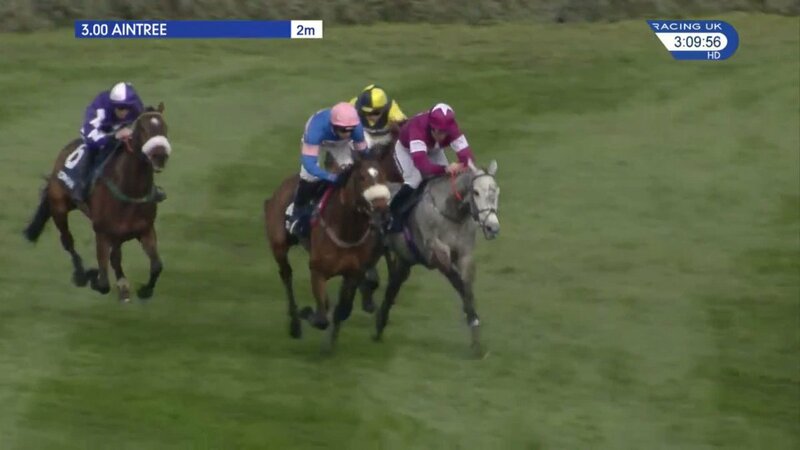 The Grade 1 2m Maghull Novices' Chase has gone to the Paul Nicholls trained Diego Du Charmil in a thrilling contest ahead of odds-on favourite Petit Mouchoir. A stunning afternoon of sport. He won it last year with San Benedeto and Paul Nicholls is back in the winners closure today as Diego Du Charmil follows up last years success in the Doom Bar at #Aintree. 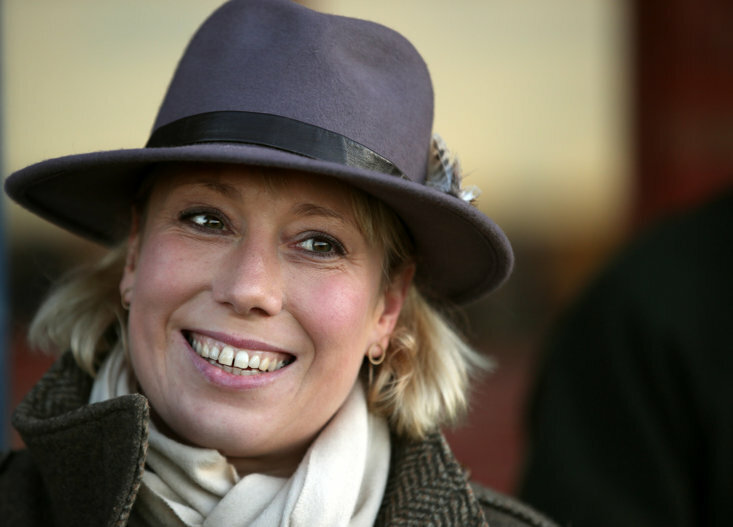 Horse Racing / Total Recall - The Grand National Class Act? 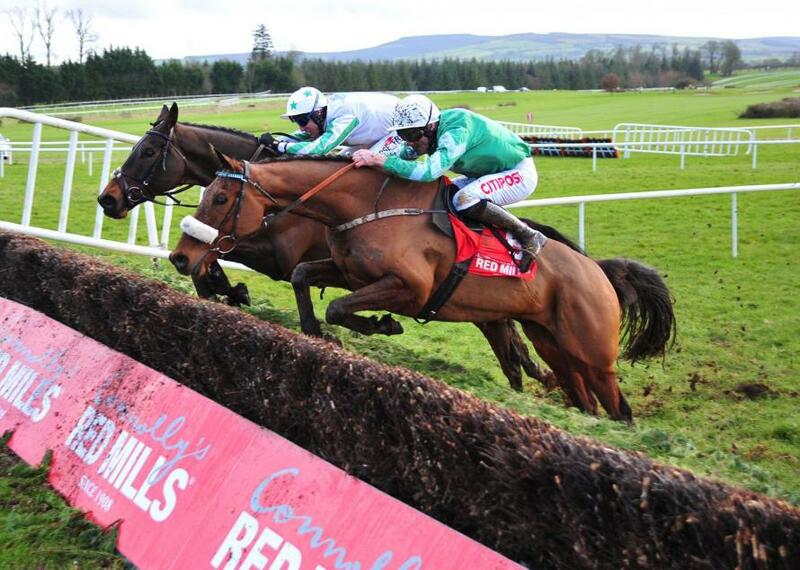 Horse Racing / Can Tiger Roll Land The National For Ireland?